And so, our thoughts move to that delightful idea that it's time to SPRING CLEAN our lives. 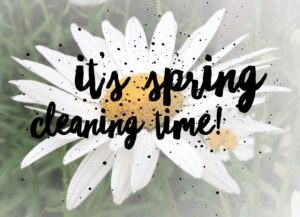 Well then, let's make spring cleaning easy for you. 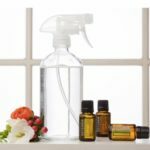 How would you like to make some great cleaning products to spritz up your home - all natural... no nasty toxic chemical stuff? Just simple DIY recipes you can make and take home. Does that sound good? Come along to this Spring Cleaning Workshop and have some fun making your own cleaning products.